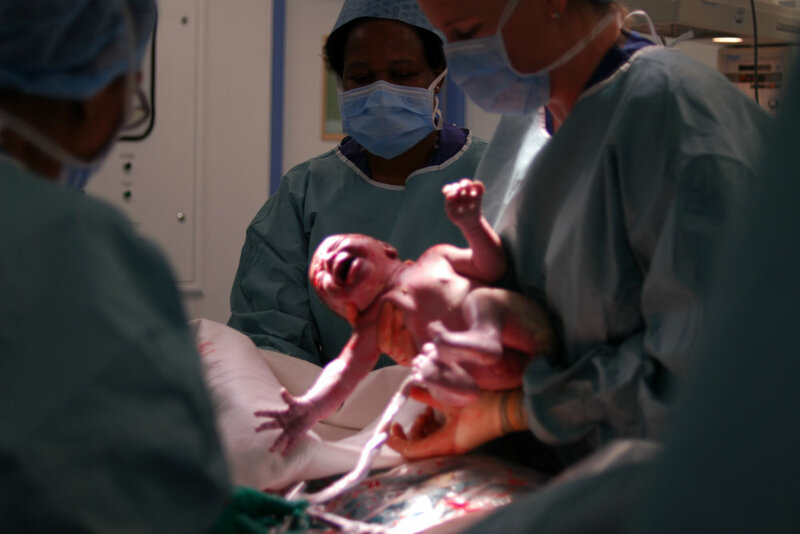 There’s a strange silence around C-sections. Most women are happy to share their birth stories, gleeful even. There’s something uniquely satisfying about recounting the way we bring our children into the world. It’s like sharing battle stories, only with a happy ending. But I have never heard a mother tell me the story of her caesarean. In fact, I often don’t know which of my friends has had a caesarean. I have always wondered why it was not part of the many conversations I’ve had about becoming a mother.